When it comes to curiosity and wisdom, it’s clear that one cannot exist without the other. It’s the curiosity that fills us in our early years that compels us to ask big questions, try new experiences, and explore the unknown. When it comes to wisdom versus curiosity, there’s no doubt that one stems from the other. Below are 13 books that show the curiosity that’s so tangible in our early years, that same curiosity that many adults spend a lifetime pursuing. Of course, if you’d rather explore the wisdom gifted from a long life lived, we have a list for that, too! Check out these 14 books celebrating the wisdom found in the golden years of life! 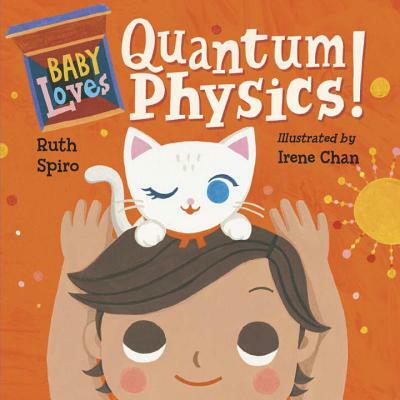 Introducing concepts that include quarks, aerospace engineering, thermodynamics, and now quantum physics to our very youngest readers, this board book series (YES, board books!) tackles big concepts in tangible, nearly effortless execution. Bonus points for supporting early concept attainment and reminding parents that you’re never too young for big science! 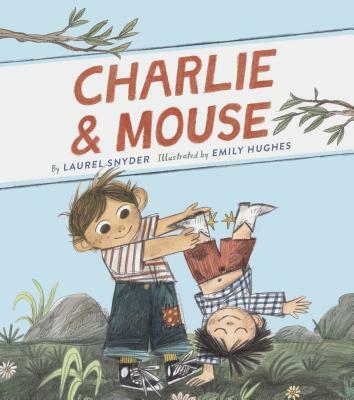 We meet brothers Charlie and Mouse in four intertwining vignettes about lumpy beds, neighborhood parties, and door-to-door rock salesmen. The humor and sibling dynamics feel authentic and these two will feel like family at the first read through. 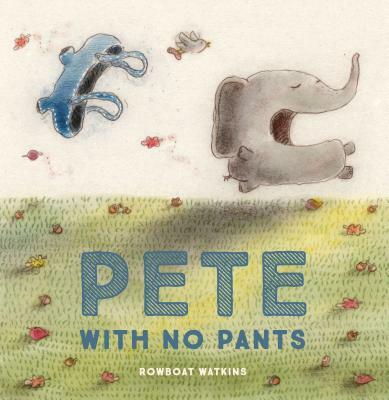 The text may at times feel absurd in this picture book, but the sincerity is hard to miss. 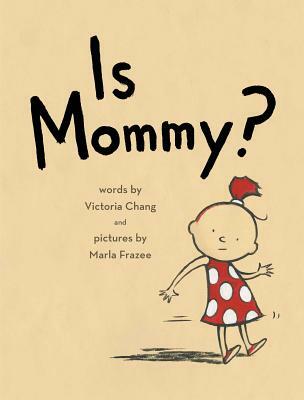 For all of those straight-talking, hard-loving kids out there who love the big reactions when they answer, “Is Mommy pretty or ugly?”, this is a sweet book not to miss. Sometimes it’s difficult to decide which is the hardest to handle: a toddler or a puppy. 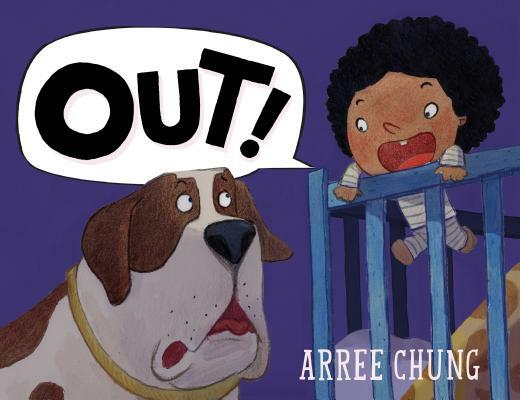 In this story a baby wants out of his crib, a dog wants to keep the baby safe, and trouble seems unavoidable. But one thing’s for sure, they’re not about to leave one another’s side. The text in this story reads like one big circle time lesson about seeing and celebrating ways to help, moments to chuckle, and opportunities to spread joy. 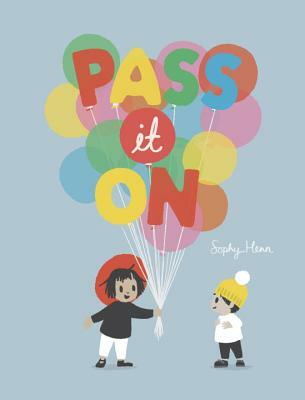 And the illustrations are as colorful and fun as a bouquet of balloons. If you’re not sold by the title alone, think back to a time when all you wanted to do was imagine you were something else, like a boulder or a squirrel or a bird. And all you wanted was for someone to play a game with you, like hide-and-seek, or peekaboo, and knock knock. And when pants… well, who needs pants?! 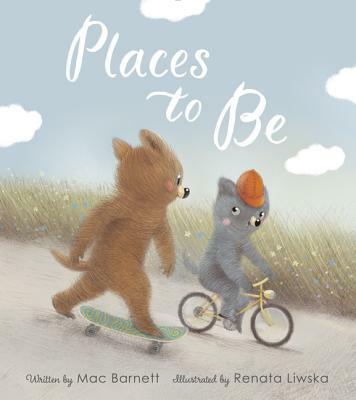 The sincerity in this story’s text about two siblings with an indeterminate number of places to be provides space for every reader to see themselves. In those places to be cozy and warm. Those places to be sleepy. Those places to be jubilant. Learning how to play is a right of passage some never master in childhood. 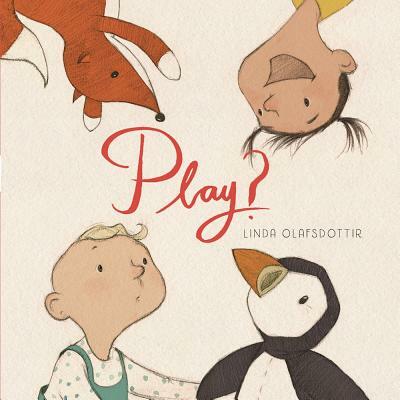 This story explores that delicate first encounter that leads into determining roles and, ultimately, finding joy in play together. It also had a really adorable stuffed toy puffin and an equally charming stuffed toy fox. Children explore their emotions through play and in the safety and comfort of those they love. 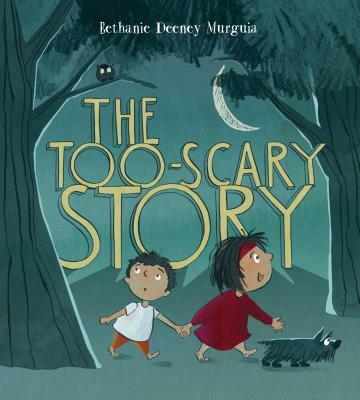 Here, two siblings spur their father on to tell them a scary story, but not too scary. Readers are taken into the story father is telling as the siblings imagine and help temper dad’s story to the just-right amount of scary. When read aloud like a robotic voice introducing you to the home of the future, this story hilariously welcomes to humans into the world, illuminating exciting sites ahead and warning about possible sources of turbulence along the way. When baby is hungry, nothing can stop him! Not his teddy bear, not his ball, not even his shiny tambourine! 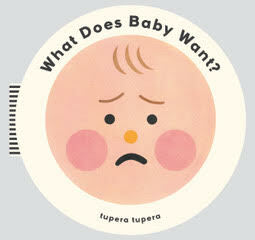 So what DOES baby want? To be breastfed, of course! Percy receives a handmade sweater from his Grandma and determines that it’s much better suited for the family dog. But when the sweater is ruined after a day’s play, Percy lies about his actions. The lie physically manifests into a fuzzy blue whopper that grows and grows as Percy attempts to outrun his dishonesty. We’ve all been there. And we’ve all undoubtedly watched a lie or two grow into a whopper. 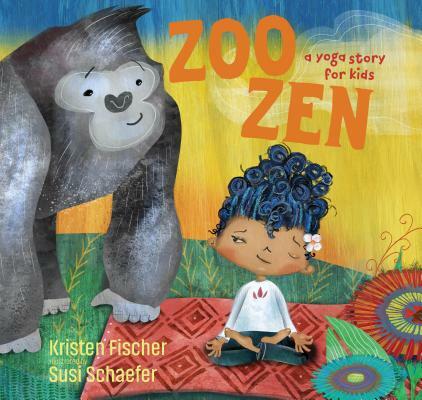 This rhyming picture book aims to bring mindfulness to our youngest learners by modeling some yoga poses against sets of animals from the zoo. The kicker? 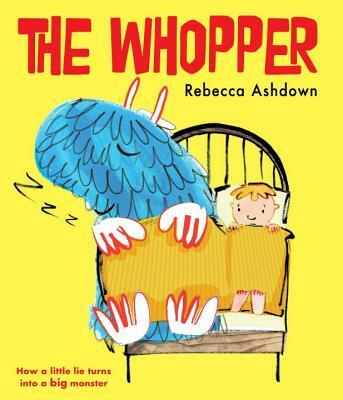 Readers will immediately ask to imitate the poses, resulting in a story that can be read softly, slowly, and taken in thanks to it’s gentle text and welcoming illustrations.